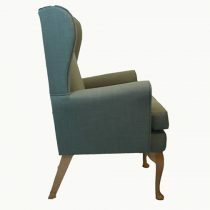 Canterbury Orthopedic High Seat Chair. 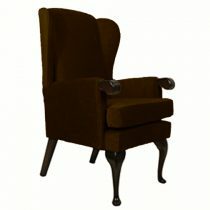 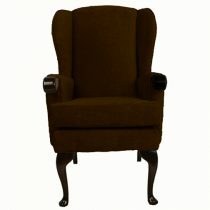 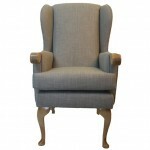 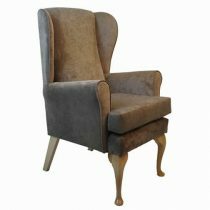 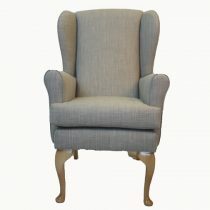 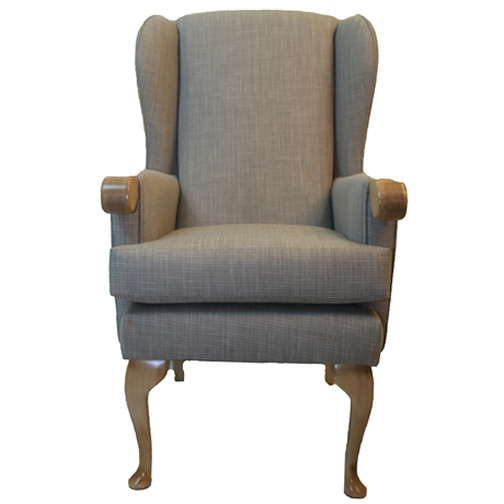 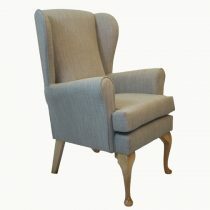 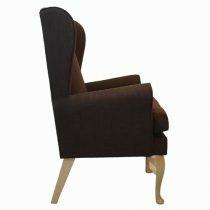 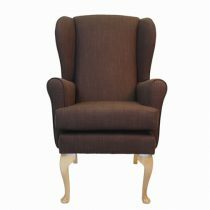 Upholstered in waterproof linen coloured fabric. The Canterbury is a superior addition to the Cavendish range of Orthopedic High Seat Chairs. 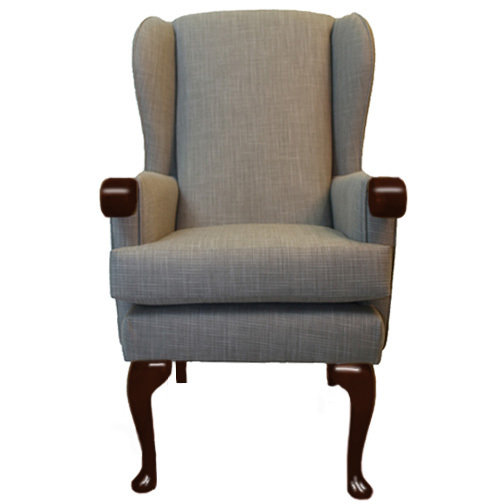 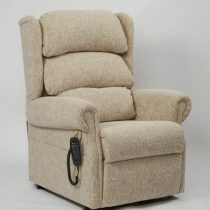 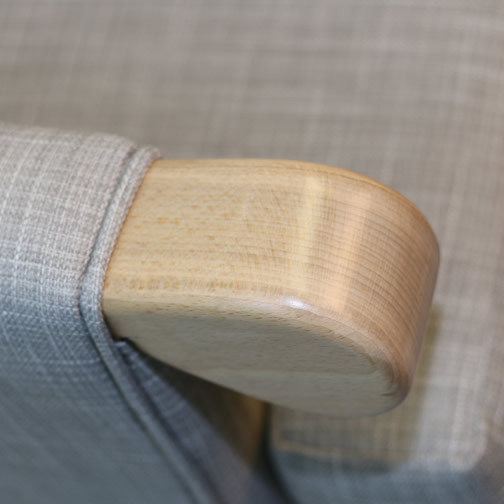 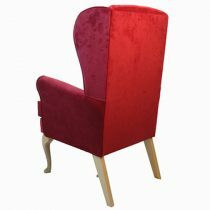 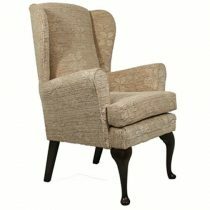 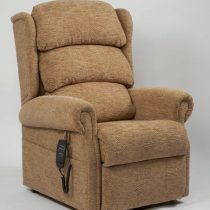 A Gently Supportive Chair with Upholstered Arms providing soft and comfortable support for the elbows, The Canterbury chair offers the added benefit of wooden knuckles at the front of the arms to provide further support when lowering into and raising from the chair. 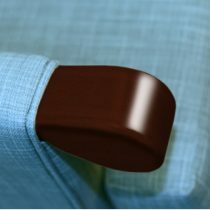 The comfortable but hard wearing fabric is fully Impervious/Waterproof and also Antimicrobial. 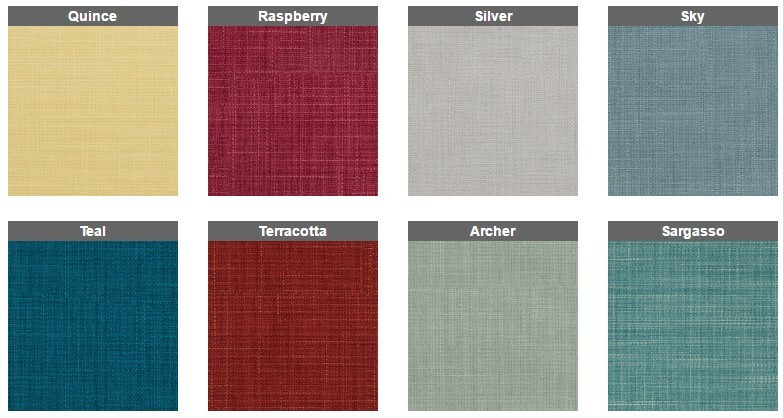 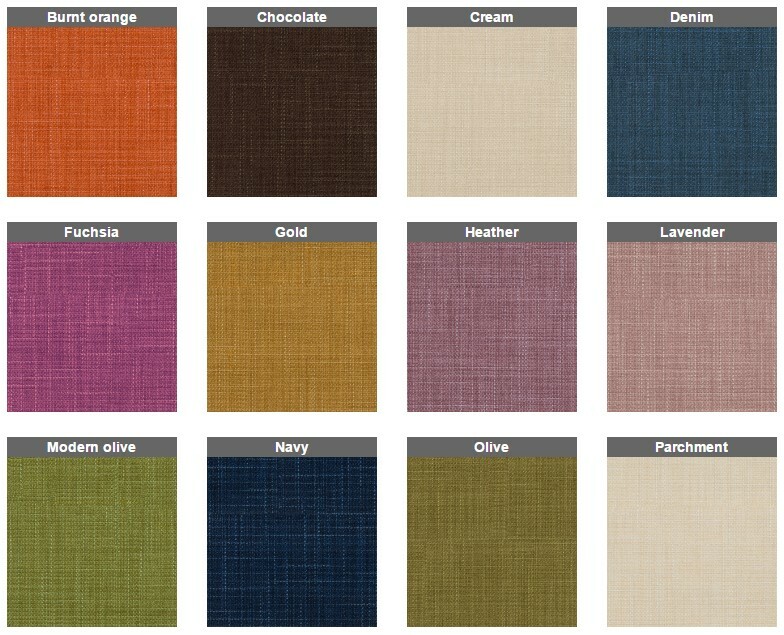 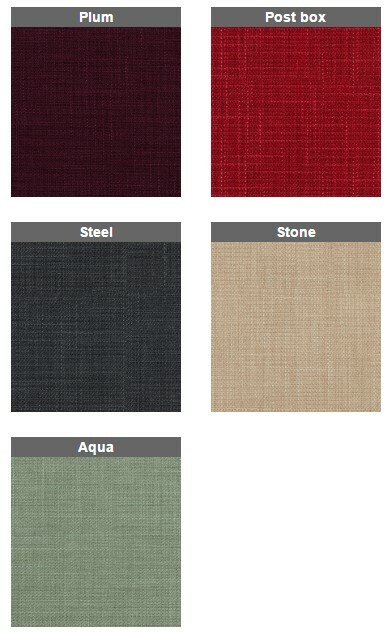 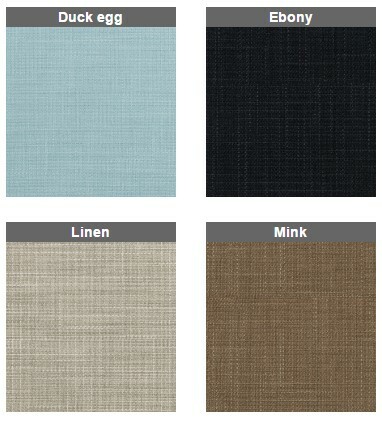 Please click this link to see all the available fabric colours then tell us your colour preference in the additional information box when processing your purchase. 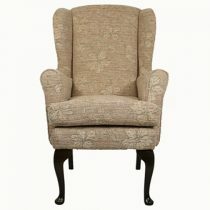 Or call 01759 307856 for assistance. 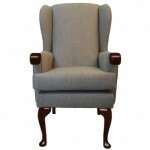 A bespoke fabric may take slightly longer to despatch.